The CRF has two resuscitation trolleys and is physically connected to the main hospital, providing rapid access (four minutes) to the Trust resuscitation team, emergency department and intensive care unit. A particular strength of the NIHR Imperial CRF is its extensive experience of hosting and supporting studies involving genetically modified microorganisms (GMMs) and gene editing, across a range of applications including oncology, haematology (haemoglobinopathies and sickle cell) and vaccines. The facility has also acted as a hub for multi-centre trials in which the GMMs were administered in the ICRF, and can support trials elsewhere in the hospital such as in paediatrics or where GMMs are administered in radiology / catheter labs. The ICRF has been inspected by HSE on behalf of DEFRA, and staff are well trained and comfortable with the requirements of working under the Contained Use or Deliberate Release Directives. In addition, the ICRF regularly hosts healthy volunteer Human Controlled Infection Challenge (HCIC) studies involving influenza and RSV. While most GMM trial procedures are carried out in the outpatient clinic rooms, the facility has 3 single isolation rooms with en suite and air handling, including a dedicated Gene Therapy suite. This suite incorporates an isolation bedroom with positive-negative air handling and HEPA filtration, alongside a Containment Level 2 room with temperature-monitored freezers and an integrated biosafety cabinet in which GMM IMPs may be stored and reconstituted by trained pharmacists. An autoclave is available in the building for Class 2 activities requiring waste inactivation, and arrangements are in place with specialist waste contractors where necessary. 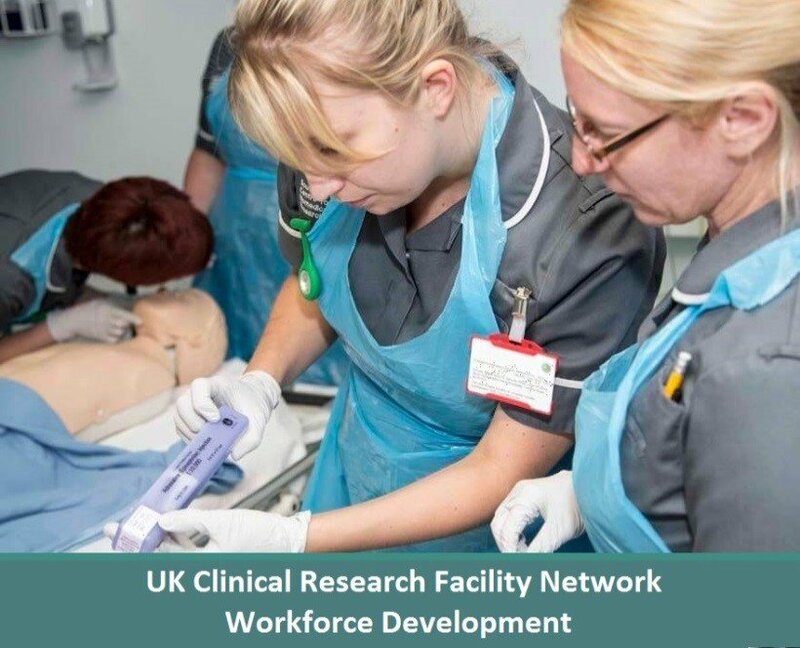 HCIC studies may be conducted in the isolation side rooms, or participants cohort nursed in one of the ward areas when larger inpatient numbers are required. 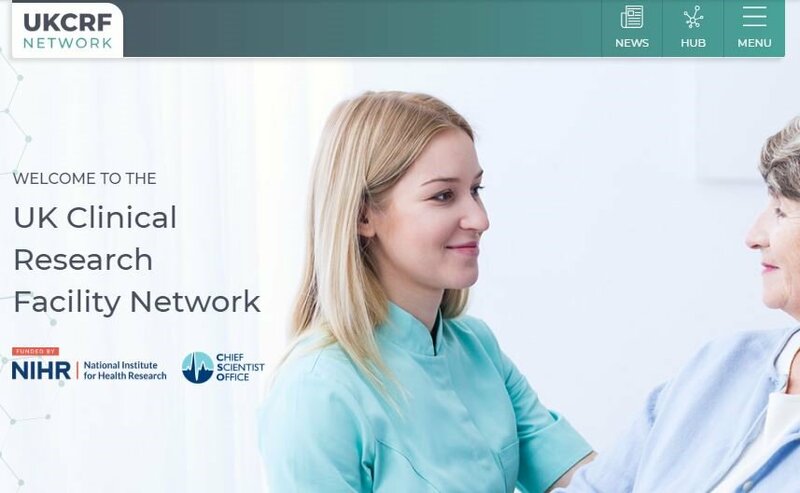 The hospital has a dedicated HSE GM Centre registration and approvals for clinical activities with GMMs or HCICs are given by the Joint Clinical Research Safety Committee which is chaired by the ICRF Head Of Clinical Studies who is also the hospital BSO. The committee aims to provide authorisations to commence work within 24 hours of receipt of an acceptable Class 1 Risk assessment, or within 30 days for Class 2. The ICRF Head of Clinical Studies, Biological Safety Advisor and Clinical Project Managers are available for advice and assistance with preparing risk assessments.